According to the National Coalition for the Homeless, in September 2014, there was an “all-time record” 58,056 homeless people sleeping each night in the New York City municipal shelter system. A recent study revealed that over 3,357 unsheltered homeless people sleep on New York City streets, with nearly 60 percent sleeping in Manhattan. Between 5 percent to 10 percent of homeless people in New York City have dogs and/or. With groundbreaking numbers of homeless people living in New York City, it is hard to believe that the homeless burden themselves with the ownership of an animal. 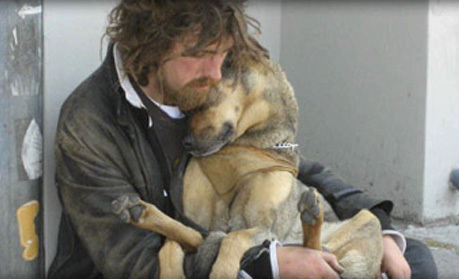 However, in many cases, the homeless community finds solace, protection, and companionship through their pets. By caring for their furry, four-legged friend, many homeless people sacrifice their own starvation and habitation for their dogs or cats. Throughout New York City, a majority of homeless shelters do not allow pets. As a result, these homeless shelters reject hundreds of homeless people and their pets each night. 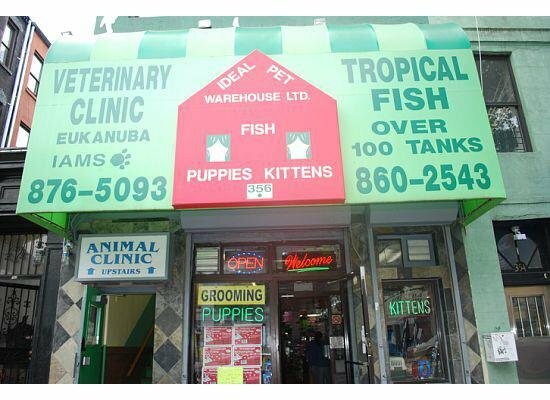 Throughout New York City, there are 11 donation sites that collect pet food and pet supplies for those in need. By working with distributing organizations, such as local food banks, pantries, soup kitchens and homeless shelters, these collection sites provide the necessary resources and services for homeless people and their furry companions. Hundreds of homeless people with pets in New York City struggle to provide for themselves and their beloved animals. Through nonprofit organizations like Pets of the Homeless and shelters like URIPALS, humans and animals are given a second chance in life.